← Basil-Lime Popovers – Again! Oh my gosh, you guys! I forgot to publish one of my recent posts! Here it is, and I’m so sorry to anyone who noticed the omission! 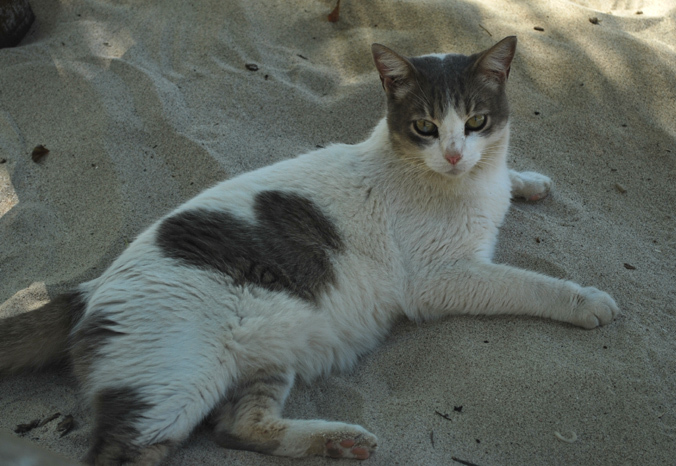 To help make amends, here is a picture of a special kitty with a heart on him.